yoU'VE GOT THE KEYS NOW WHAT????? This section has everything you need to get stared in your new role as PRINCIPAL. Grab these tools to help you be successful this school year and beyond. Each product will help you gain clarity, focus and organization in the new position and comes with virtual support. 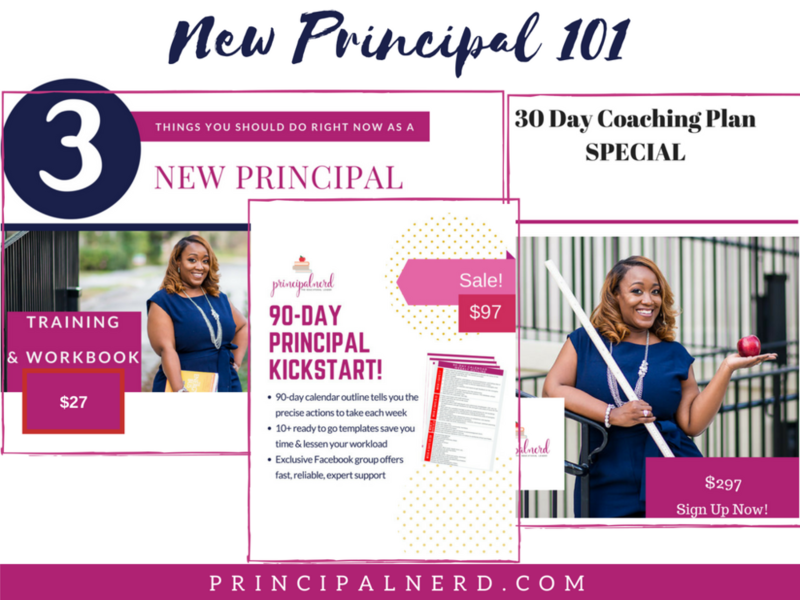 Have you recently landed a principal position? Are you excited, yet nervous? Unsure? Overwhelmed? With everything quickly piling on your to-do list, it can be hard to know what to tackle first. What's the most important thing and how do you get it done, quickly and efficiently? 3 Things to Do Right Now As a New Principal.